Recently retired from a 30-year career in non-profit communications and fundraising for causes from hunger relief to public radio, Cheryl also brings extensive event experience. Large donor parties for an international music event, the now-iconic foodie fundraiser Chef’s Night Out, and the second-largest craft brew festival in Oregon are just some of her event successes. 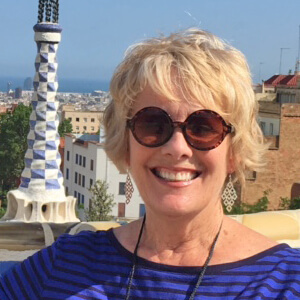 Amateur foodie, artist, and dinner party hostess extraordinaire, Cheryl has been a sounding board and invaluable adviser and friend for many years, and her deep experience as a non-profit Board member will be invaluable to OTF.